The last Tuesday of the month falls on Christmas Day, so for the month of December, we’re moving Seniors Day to Thursday December 27th, 2018. You can save 15% on your entire purchase* and get 10 AIR MILES® Bonus Miles*. Please click here for the list of stores participating in the Seniors Day Program. 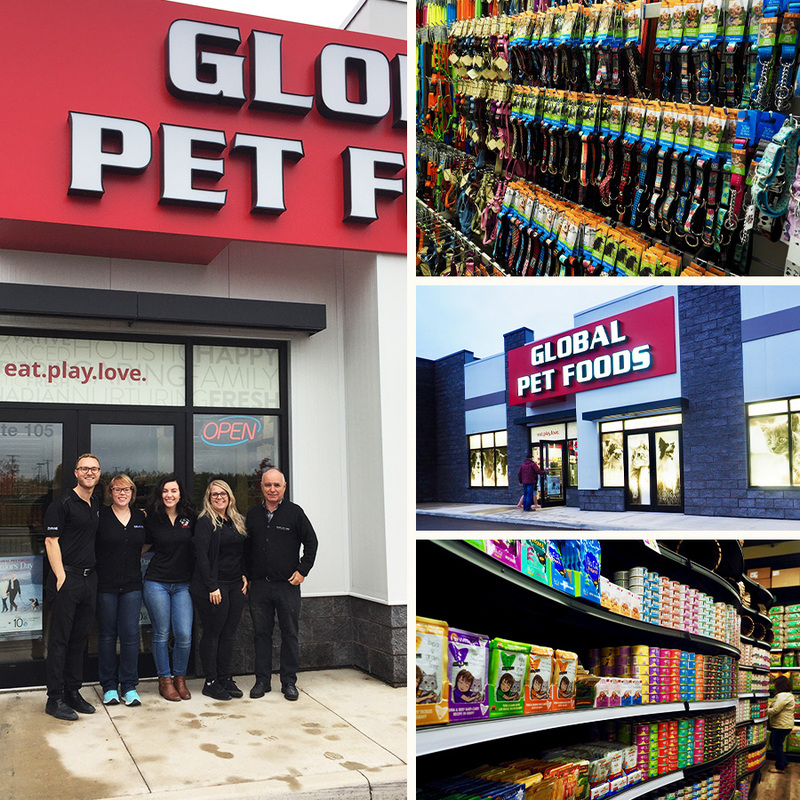 Global Pet Foods removes Chinese-produced pet treats from over 160 stores across Canada. Please note that many Global Pet Foods stores had already discontinued all treats (not just Jerky treats) that were sourced from China for quite some time. 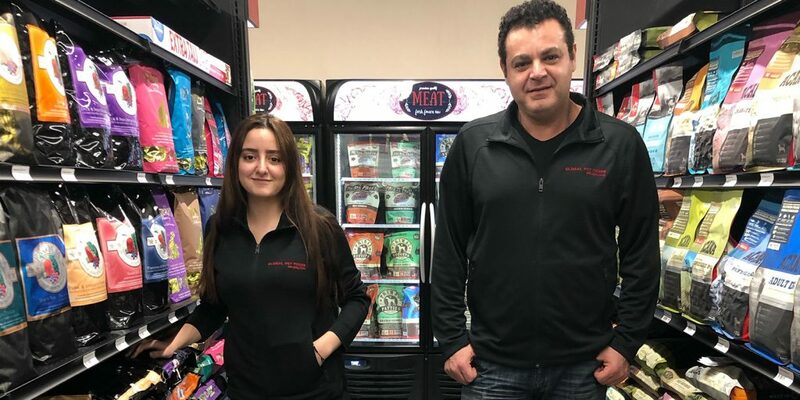 While some of our stores have customers who requested that their neighbourhood store stock some treats, last month, we mandated that all Global Pet Foods stores immediately discontinue any pet treat that is sourced from China. 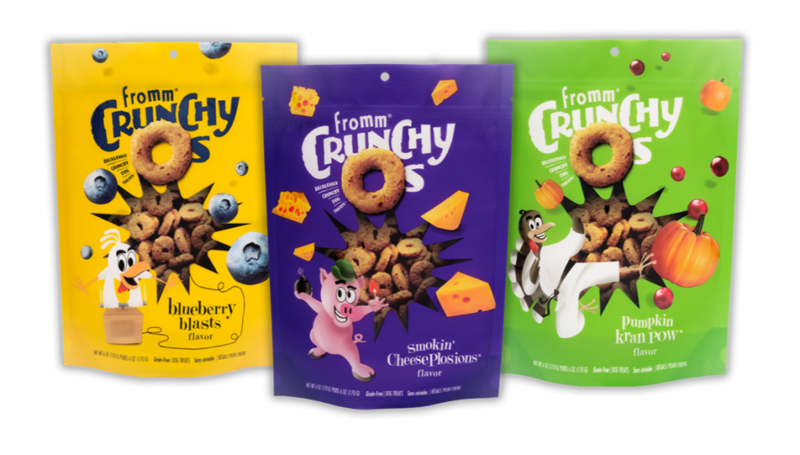 While we realize that the jerky treats were the main issue, we believe that there are many treats that can be sourced from within Canada and North America. As Canada’s Healthy Choice for Pets, and the leading retailer that has some of the best pet foods available across North America, we want the best for our customers and their pets, and we know you want the best too. You can shop confidently at all Global Pet Foods knowing that we’ll do our best to keep your pets happy and healthy.